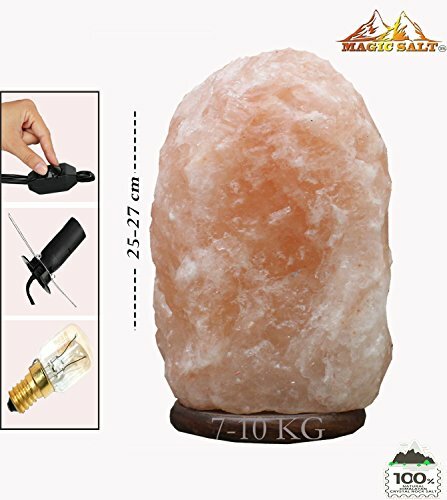 why Magic Salt are Different From other Supplier ?Magic SaltÂ chose the Best Quality crystal for our customers, every lamp vary in size , shape and color . 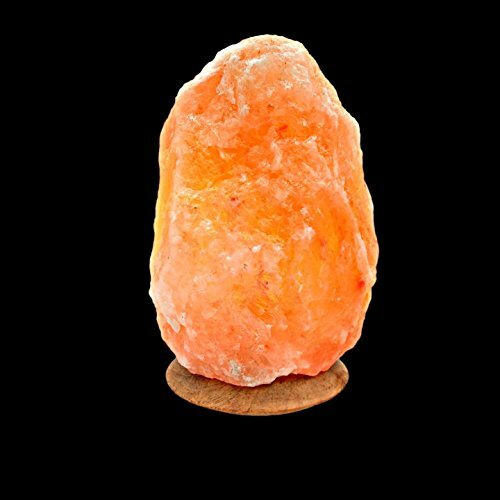 Our Himalayan Salt Lamp Color range starts from beautiful light pink and all the way through orange, red and completes at deep red color. 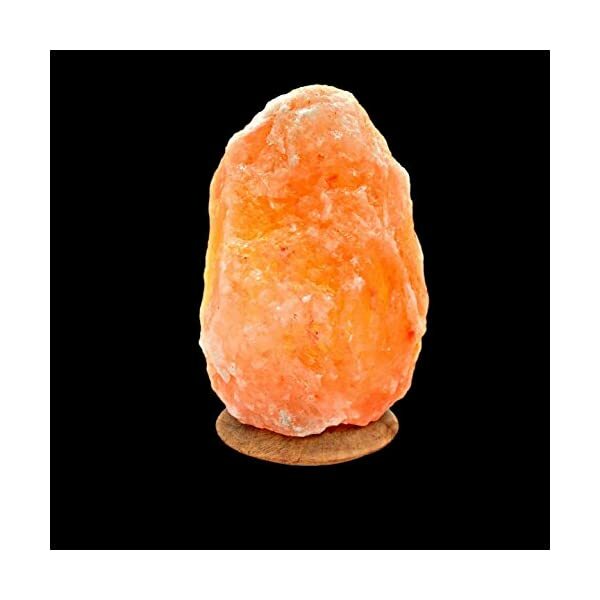 Magic SaltÂ Himalayan natural salt products are carefully selected and hand carved by the premium craftsmen of Pakistan. 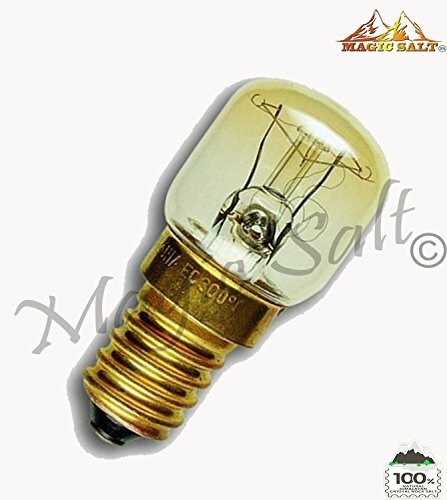 Each lamp is a masterpiece in itself and two lamps are never same. 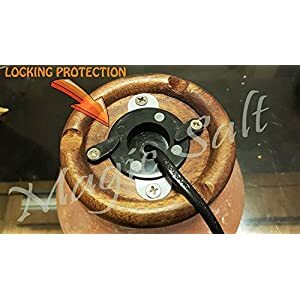 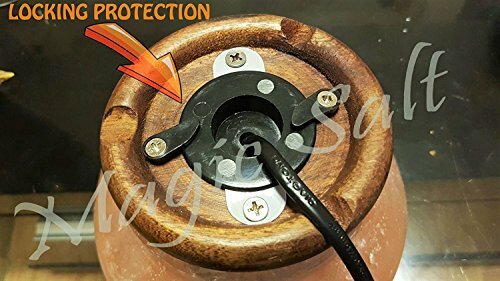 TO ENSURE THE BEST QUALITY ALWAYS BUY FROM Magic Salt Â (Brand with Quality that you Know and Trust) – UNIQUE SALT LAMP is made from Natural Himalayan pink salt crystals carefully hand mined from the Himalayan Mountains. 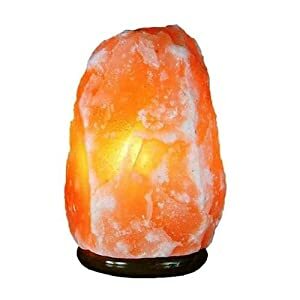 OUR NATURAL Salt Lamp rough finished, just like how it came out of the foothills of the Himalayan mountains.